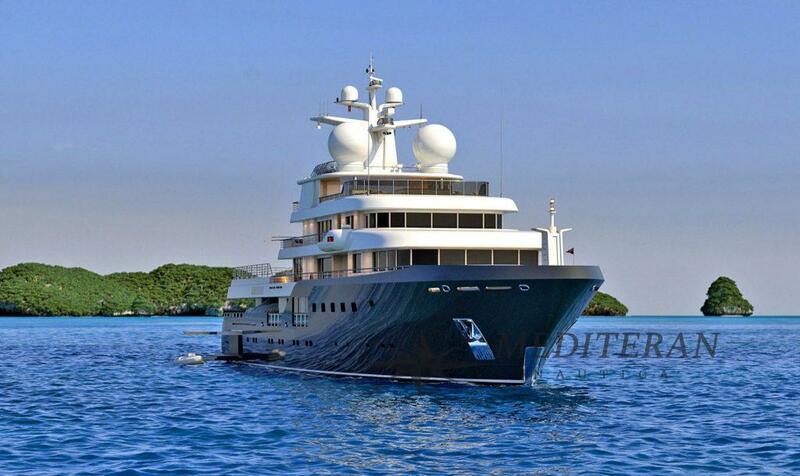 Mediteran Nautica is a world leader in the super yacht industry. 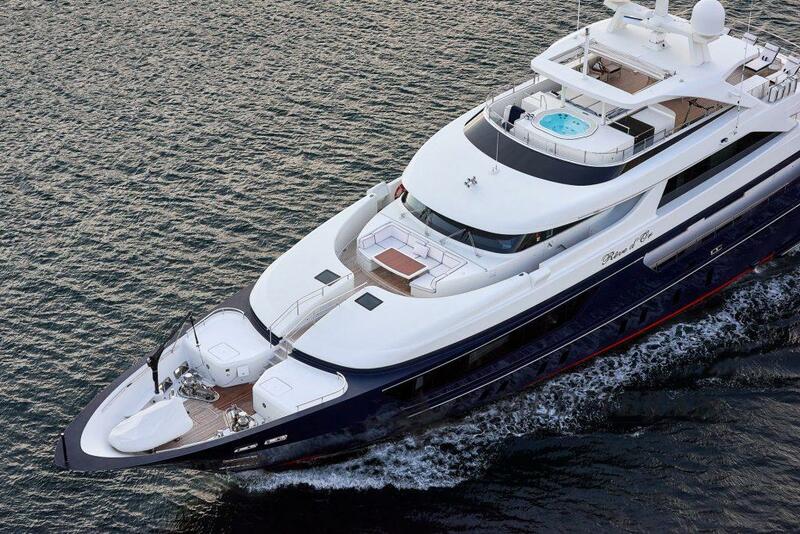 Specializing in the charter, sale and management of the largest and most important yachts. The company has an unrivalled reputation when it comes to performing for its clients at the very highest level. With a global network of offices in key locations, Mediteran Nautica has an international presence that combines with the local knowledge necessary to service the needs of its clients worldwide. Mediteran Nautica has some of the most experienced brokers and managers in yachting. We believe they are the best informed and most well travelled team in charter, brokerage and new construction. A luxury yacht charter is unquestionably the best way to discover some of the world’s most pristine and luxurious locations in complete comfort and privacy. You can avail yourself of all the facilities of a five-star hotel during a yacht charter while enjoying catering created specifically for you to fulfill your desires. Every yacht charter is unique. Our veteran team of charter agents will go to great lengths to provide you with the right itinerary, vessel, and crew that will lead to an unforgettable experience during your trip.